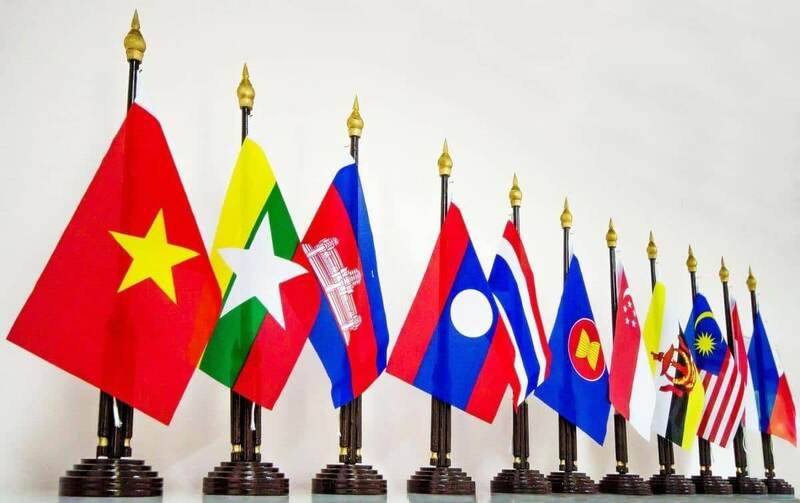 With the official launch of the long-awaited ASEAN Economic Community (AEC), the region integrated its ten member nations into a single trading bloc. This move presents immense opportunities for investors. However, the effects of AEC will still take time to materialize. AEC is part of a bigger goal to establish more integration among the 10 member nations. Partially inspired by the European Union, ASEAN will integrate not only its economic activities but also its political, economic, and cultural ones. 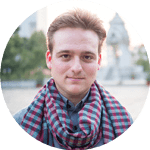 The union is aimed toward handling challenges while increasing Southeast Asia’s bargaining power. It’s been a long and difficult journey for ASEAN to get to where it is today. It took almost 50 years to bring real changes to the region since ASEAN was founded in 1967. As such, AEC’s establishment is just one of many milestones. Some say the process of integration is highly inefficient. But considering the region’s great diversity and history of warfare, making it this far is a major achievement. The community’s launch signals a region with free trade of goods and services, easy movement of labor, and investment liberalization. Movement of skilled labor is perhaps the most important of these since manpower is the root of all business. Granted, ASEAN is already a formidable region right now. Home to over 600 million people, ASEAN as a single market is the world’s third most populous and seventh largest economy with a GDP of US$2.6 trillion. This makes ASEAN attractive by spreading confidence into its long term prospects. Large consumer markets are “low-hanging fruit” for multinational expansion. If all goes according to plan, ASEAN will step up both its interregional trade and promote itself as a more powerful bloc. Steps to ensure a free flow of trade are almost complete. Six ASEAN countries – Brunei, Indonesia, Malaysia, Philippines, Singapore, and Thailand – just implemented tariff free trading for 99.2% of all products. The rest of ASEAN – Cambodia, Laos, Myanmar, and Vietnam – are planning to catch up from their current 90.9%. Plans for more trade with China were made at a summit in Kuala Lumpur. The ASEAN-China Free Trade Agreement (ACFTA) outlines several key issues about the trading of goods and services. Both sides promised to open up more sectors for investment including tourism, telecom, construction, and finance. ASEAN’s bilateral trade with China is now US$480 billion. With more active cooperation from both sides, they plan to more than double the trade volume to US$1 trillion by 2020. In addition, China’s plans for a New Silk Road should benefit ASEAN more than any other region. This will compound the community’s effects. Critics remain skeptical about ASEAN Economic Community. They think expectations are too high, and as a result, will eventually fuel disappointment. Most effects will be felt over the next decade as changes are implemented according to HSBC Global Research. Because of this, there’s’s still plenty of time for the AEC to change the region. The launch of AEC brings ASEAN a step closer toward becoming an integrated bloc economically, politically, and culturally. Rome wasn’t built in one day and ASEAN probably won’t be either.